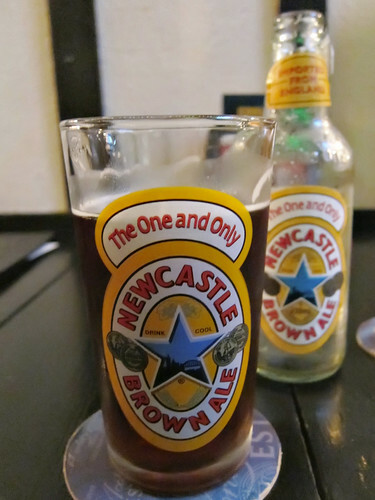 Newcastle Brown Ale is a solid beer, very popular amongst the student population in UK – it is a drink I am of course familiar with and have sampled on many previous occasions. Sadly it wasn’t available in Malaysia so my last experience of it was a LONG time ago. 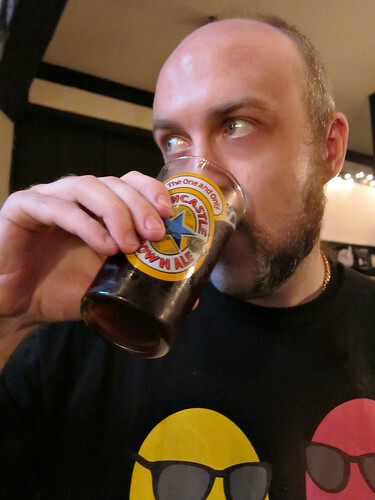 Newcastle Brown Ale is actually the No. 1 selling premium bottled ale in the UK and available in more than 40 countries, the latest being Malaysia! When I was recently notified that Newky Brown (as we call it) – is now available in a variety of outlets in Malaysia – I knew I had to go and have a glass (or 5..)! You can read more about the beer and the history of this lovely ale on Wikipedia: Newcastle Brown Ale. I headed over to Sid’s in TTDI to get myself a bottle and unwind on a Friday night. It was RM18 for this 325ml bottle, served nicely chilled with a special NBA glass! It’s a lovely light tasting brown ale, rather refreshing and very pleasant to drink. Even Kim found it nice, better than those expensive wheat beers haha. 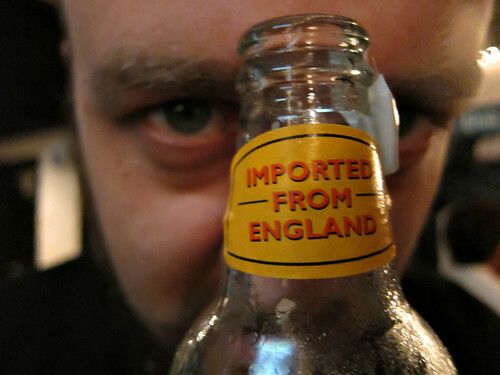 Of course like all good things (including me) – it’s imported from England! So get yourself down to one of the outlets selling this delicious beer and get yourself a bottle of Newcastle Brown Ale – “The One and Only! When I posted on Twitter and Facebook about having a bottle of NBA, quite a few people responded – especially those who studied in UK. They all wanted to know where they could get a taste of the good stuff too. 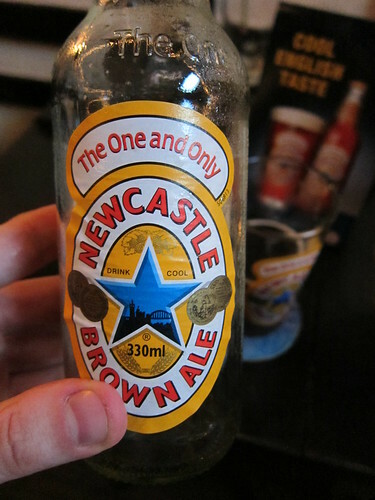 10 Responses to Newcastle Brown Ale In Malaysia! Yeah, I love it too! I had a lot of beers and ales in England and I loved all of it. Not sure if I’d drink something that looks like dam water. but enjoy. 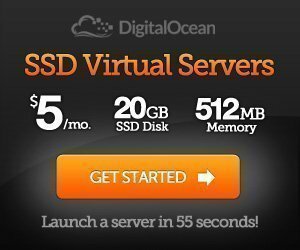 Nice wee blog. Its good to see the Geordie brew in KL, great excuse to get my arse out to get rat arsed! Will ask my hubby to check out since he goes to Sids. I like it a lot since knowing it back when I completed my final year in Newcastle. Have you seen Newkie Brown’s in any local supermarkets as yet? I hope to stumble upon a Newkie Brown at a nearby supermarket soon! Cheers! Gazza: Howay man, actually I’m not even sure if it’s sold off-trade or only in pubs. I haven’t seen it anywhere, I’ll keep an eye out tho.